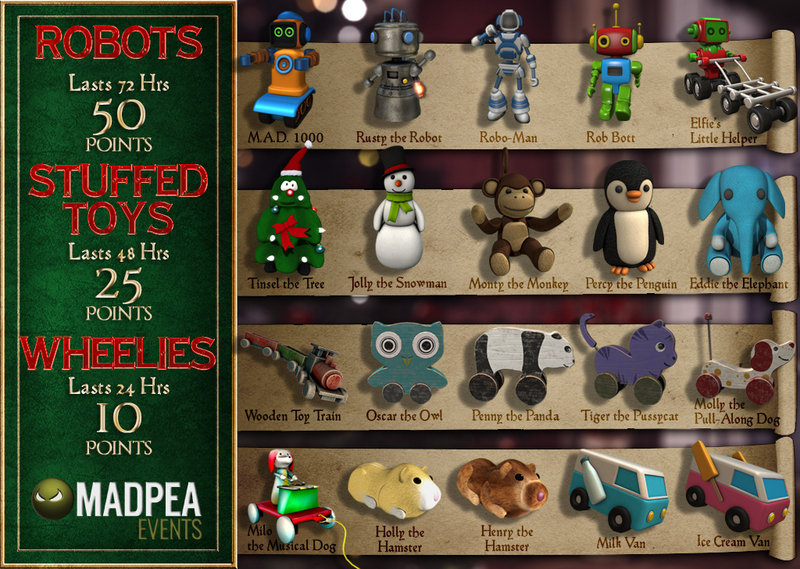 MadPea’s Magical Christmas Hunt – Help The Enchanted Toys to hide! Christmas Christmas time is here… it’s time for fun and time for cheer… and for Enchanted Toys! Imagine if toys suddenly came to life and ran around all over the grid? 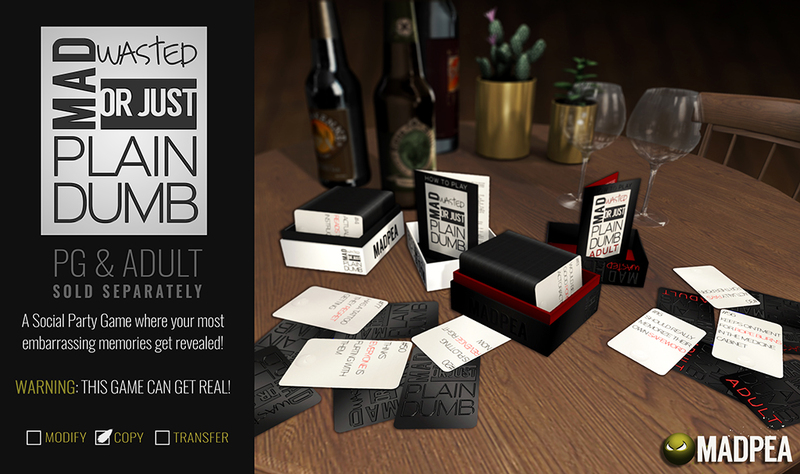 Well, now you don’t have to imagine it anymore, you can make it a reality! The MadPea’s Magical Christmas Hunt for Enchanted Toys is starting soon and here is how you can get involved as a land owner! The hunt will run from December 10th until 24th, but the Toys are already available for sale. 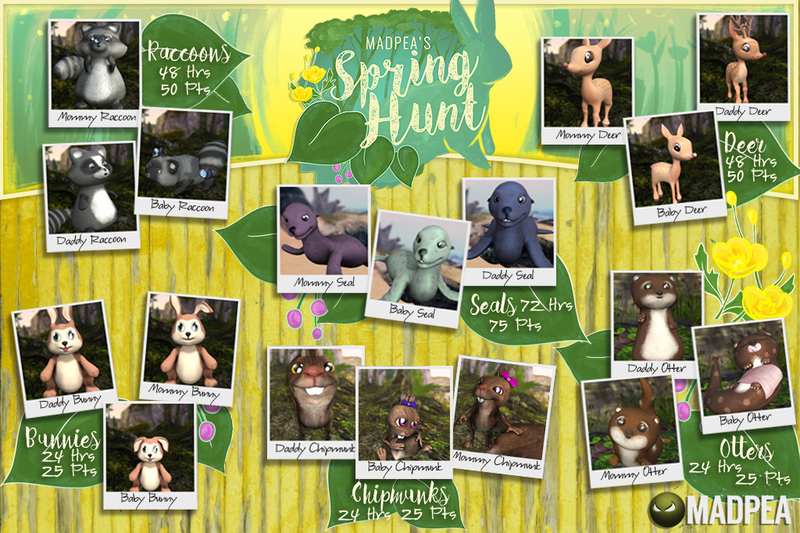 If you own land, a store, a club or a sim and you are willing to open it up to the public then all you have to do is head on down to the MadPea Store or make your way to Marketplace, buy your Toys either individually or by the hamper, hide them and watch as hunters come running! Or you can save $L’s and buy Toy Hampers! Remember that you can buy and hide Toys throughout the duration of the hunt. “Last year’s hunt was the first year for my business and it brought tons of hunters to our location. So this year it was a no-brainer for traffic and effectively bringing people here to discover us. I really enjoy the MadPea hunters. They are active, fun, and exciting people who love to discover new places to hang out and shop. 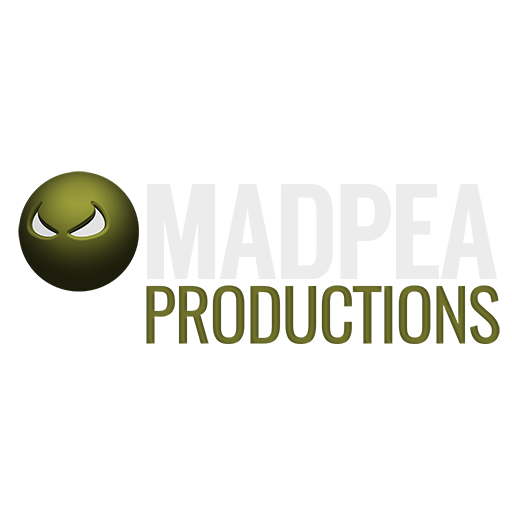 I would definitely advise the small SL business owner to invest in hunts with MadPea.” Puppy Shad (Shadow Blaukempt) of Shadcast DJ Streams. “We thought what a fun way to bring traffic to our location. It ended up being so much MORE! We love watching the Peas teleport in, seeing them hunt and spending time interacting with them.” Tristen Endriago Drakon-Caro (Tristen Ansar) and his partner Situ Endriago Drakon-Caro (Situazian). “We really enjoy the Mad Pea hunts.. the visitors are fantastic and fun to watch.. We meet so many new people and get to see so many new places.. we truly enjoy the exploration! The visitors to our sim are always a blast! 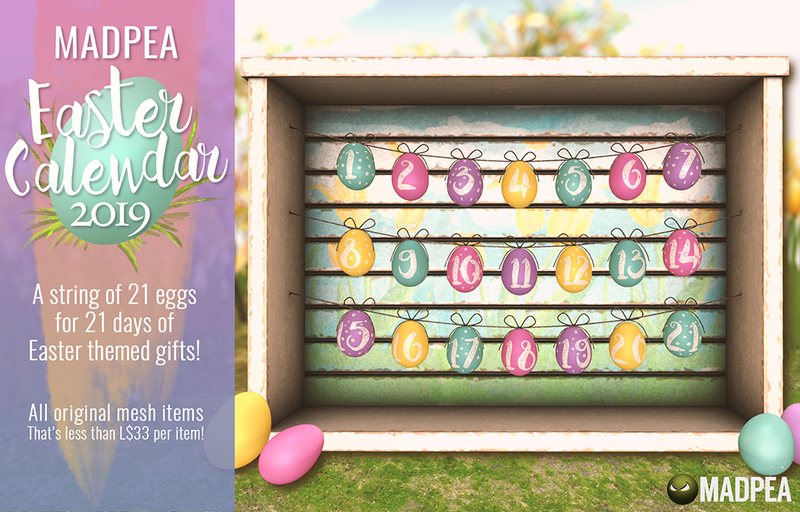 The extra’s, like the interactive toys, and the golden eggs, golden shells and haunted doors are FANTASTIC and the collaborators are always giving out GREAT gifts… I would highly encourage anyone to join in on the fun! We had a purrfect time hiding the monsters all over the sim, where they caused chaos and trouble as hundreds of hunters searched for them, swatting, swiping and shooting them down. 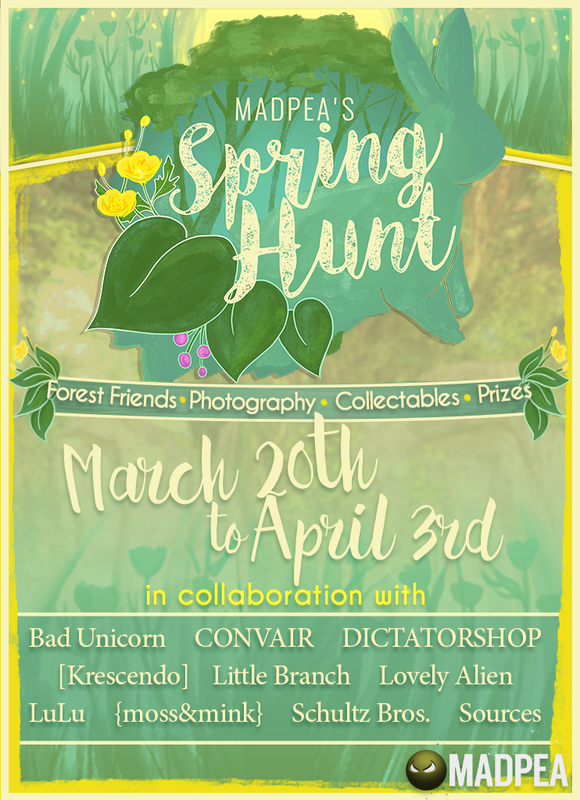 The Madpea hunt was fantastic fun with an added twist to make it more interactive. We caught enough to get all the prizes and discovered many wonderful sims.” Lexi (Arcadiamyst) and Lykin Dagger from PURRfect CATastrophe. 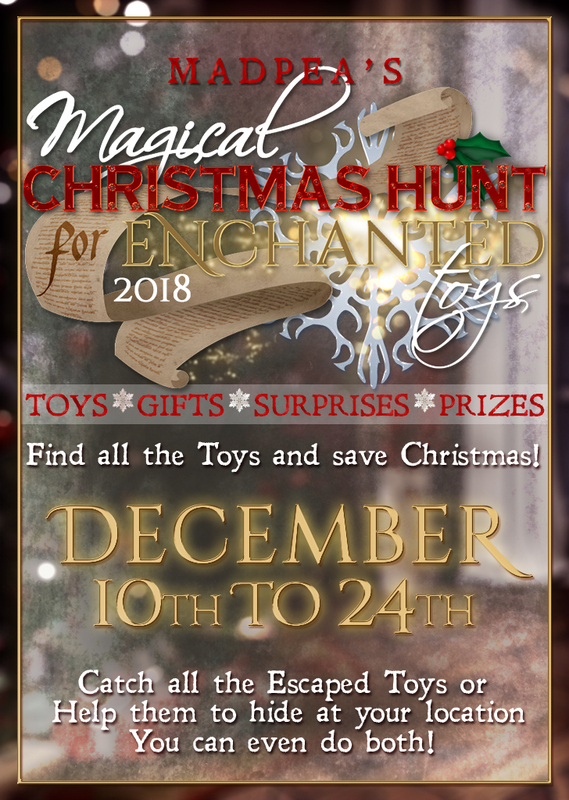 As if the excitement of the hunt wasn’t enough, this Magical Christmas Hunt for Enchanted Toys MadPea has invited 10 awesome collaborators: [noctis], Razor///, SenseS Store, VARONIS, Serenity Style, CHEZ MOI FURNITURES, MADRAS, CONVAIR, Schultz Bros., and GABRIEL! So come join in the MadPea fun! 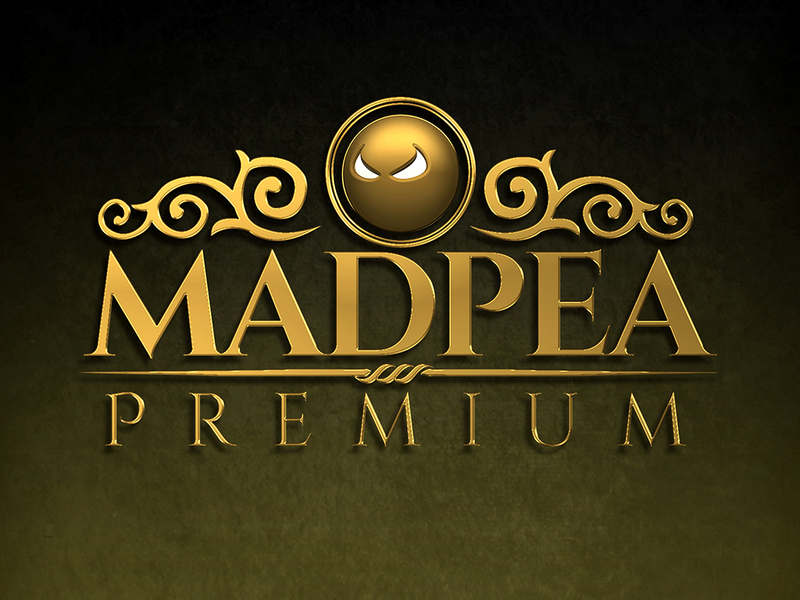 Head on down to the MadPea Store and purchase your Toys any time from now to the end of the hunt! Or head on over to marketplace to buy your Toys to hide!